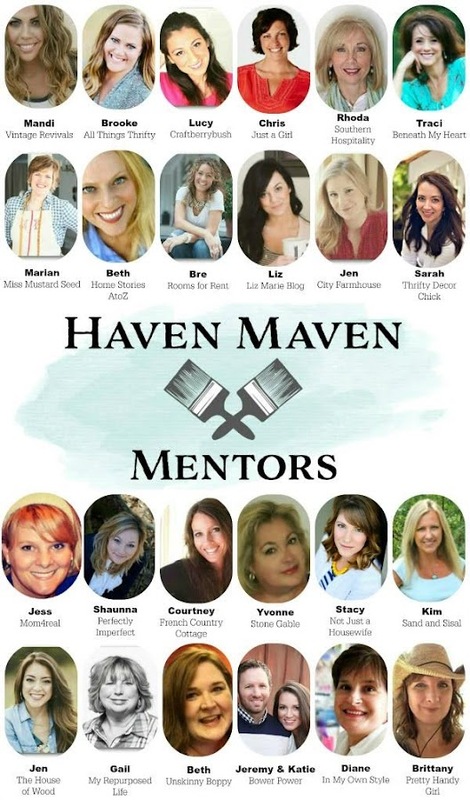 Haven Mentor -- Let's Meet in August! 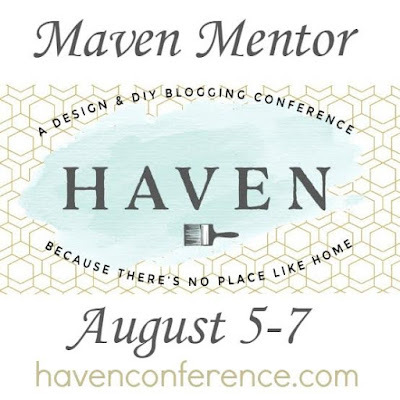 As some of you know, about six years ago I took a leap of faith with some blog friends and created the Haven Conference -- a conference dedicated to those of us in the "shelter" field of blogging. 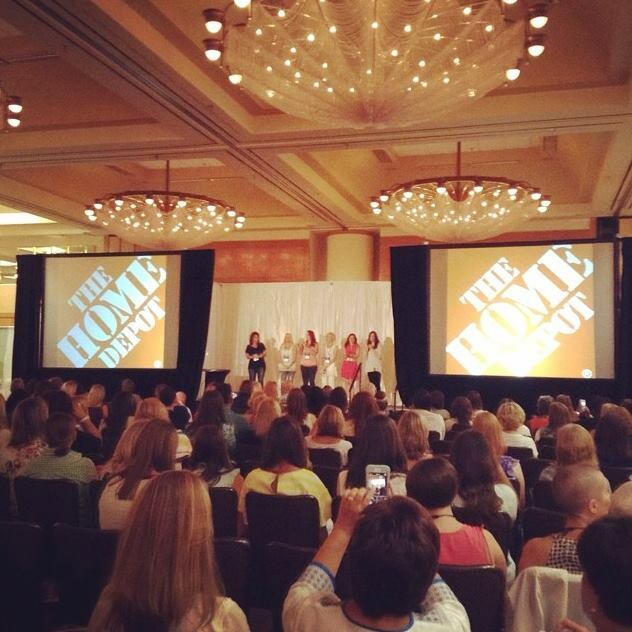 For those who love talking about and sharing home decor and DIY projects with all of you. We were nervous but knew a conference like this was needed. Thankfully it was a huge success, and has continued to be over the years. I am crazy proud of what we've accomplished! I decided to leave the planning team last year purely to have more time in my life for my family and my own blog. The dedication and time to create an event of that magnitude is no joke -- I felt like I was falling behind with the rest of life and I hate that feeling. If you're thinking of starting a blog, just started a blog or been at it for years -- this experience is extremely valuable! I will hit my eight year anniversary in a couple months and I always walk away having learned so much. Our mentor group is introducing ourselves to you this week through this blog hop, so be sure to click through to find some incredible blogs full of inspiration. Our assignment is to answer a few questions to share more about ourselves and our experiences with you this week, so here we go! I answered this one already but I'll start my ninth year in May -- I can hardly believe it. I was in marketing for years (even went back to get my masters) but when I had my son my heart was not in it anymore. 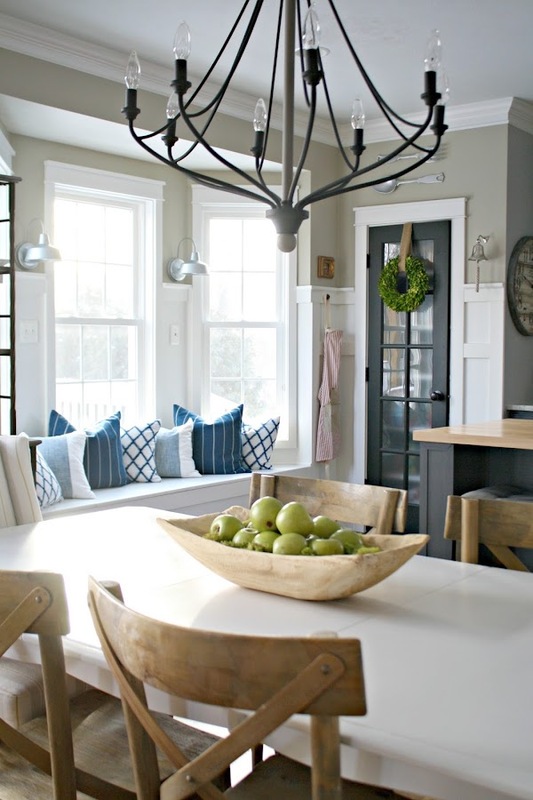 I then followed a dream of design work and was a decorator with a local firm for two years. It was during that time that I started TDC. 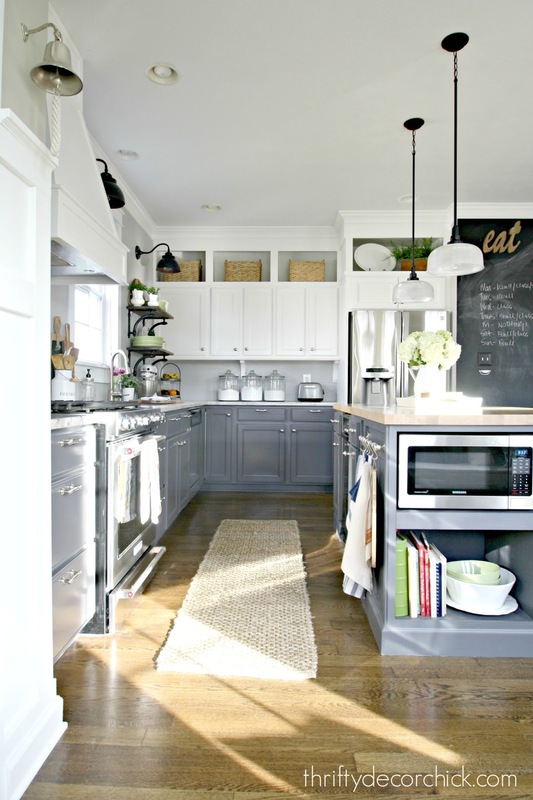 It turned out I enjoyed working on my own home and sharing it with you all way more than doing it for others so I decided to take a chance and focus on blogging only. It was one of the best decisions I've ever made -- I know this is my calling. Although blogging has changed SO MUCH since the early days, there's always something to learn! 2. 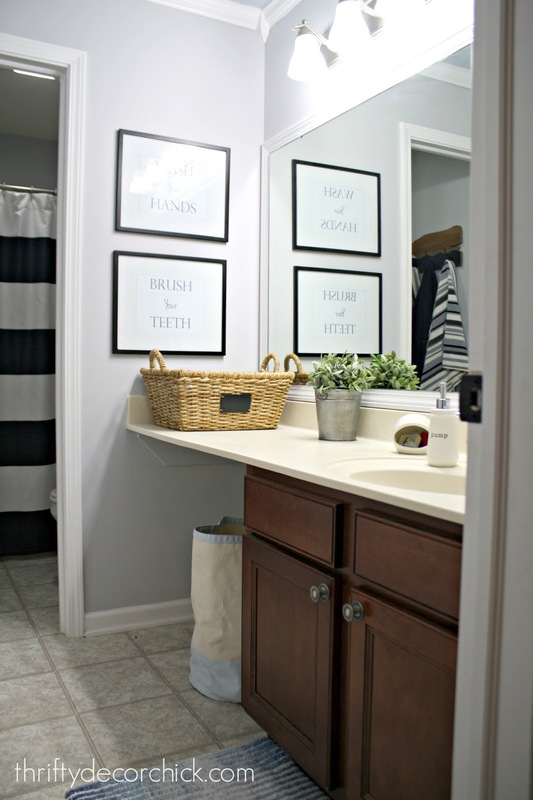 What's the favorite DIY project you've completed? I'm all about adding character where there was none in our home. 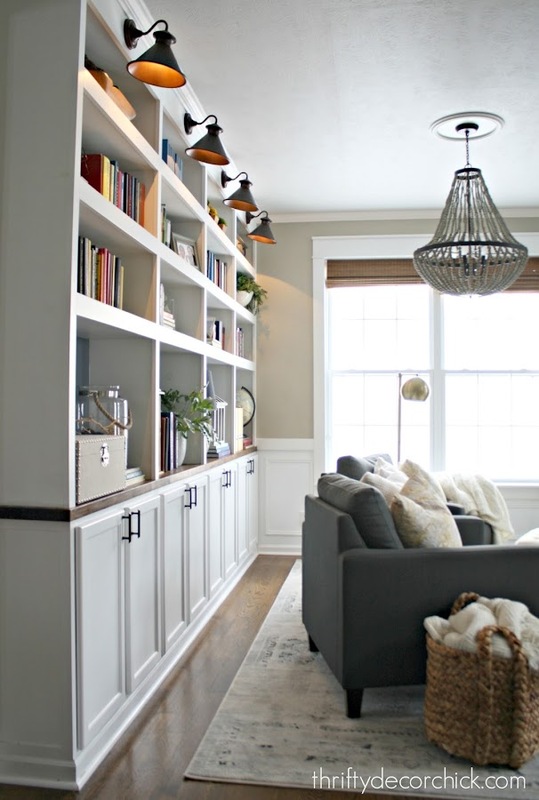 I add built ins wherever possible and lots of trim work throughout the house. 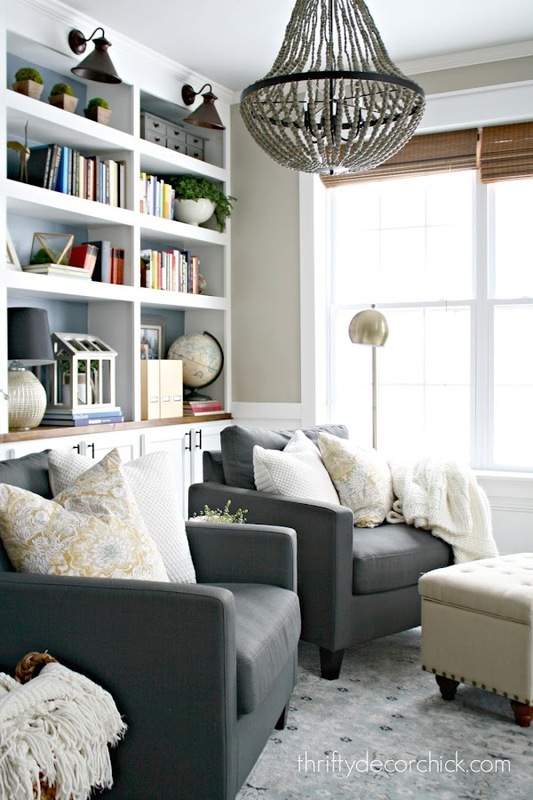 You really have to see the before to understand why I'm so excited about that room. A can of paint can work wonders my friends! 3. What was something significant you learned from a conference? This one is tough because I've learned more than I can even begin to express here -- but the I believe the real value in conferences is the feeling of community and friendship. Anyone who works from home knows that it is wonderful, but you miss that connection with coworkers. Blogging is weird because your coworkers live all over the world. Beyond that -- these bloggers will become some of your closest and dearest friends. They are the ones who "get" what you do. Some of my closest friends are those I see once a year and that in itself is something most don't understand. You will walk away with connections to businesses -- but the real value in my eyes is the connections you make with people who do what you do. 4. What is is one piece of advice you would offer a blogger -- new or otherwise -- who is attending Haven? Conferences can be overwhelming. So many people (most you don't know but feel like you know because you see their faces every day -- another weird thing), so many things to look at, so much information to retain. 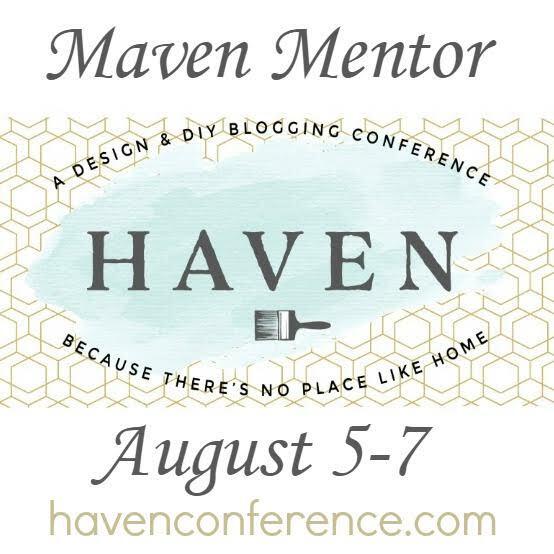 My advice to anyone attending Haven, but especially those who are new or thinking about blogging, is to remember you do not have to do everything the second you get home. Take your best bits of information and incorporate them over time. Know while you are there that you will get more information than you know what to do with and that is OK. Focus on building relationships while you are there, not worrying about what you will do when you get home. If you are interesting in attending Haven (I would love to meet you!! ), go here to register. And be sure to check out tomorrow's group starting with Beth at Unskinny Boppy! As a new business owner and blogger it's great to know this exists! Got it fixed, thank you Nancy! This is the first year I am going! I can't wait, although I must admit I am a little terrified.. See you in August! Yay! Please don't be terrified!! It's a great experience -- please introduce yourself to me! I'll be attending Haven this year and can't wait. 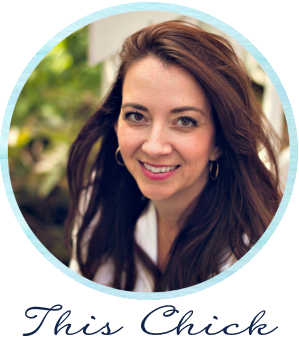 I have been reading your blog for years and look forward to finally meeting you! I'm so excited to meet you too Katie! So very excited to attend for the first time!! !